Playing the best country music the world has to offer! We play the best Chill-Out music from around the world. 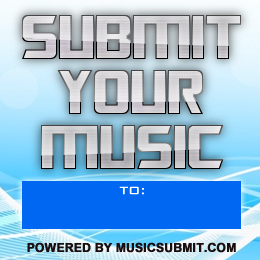 To submit your music to us we prefer you to use Music Submit by clicking on the banner. Not only will they handle most of the lifting for you but they can get you on more than just our stations. If you dont want to use them you can always send us a digital press kit with at least 3 mp3's to radioworld66 at gmail dot com. © Copyright 2019 Radio Man's Radio World - All rights reserved.